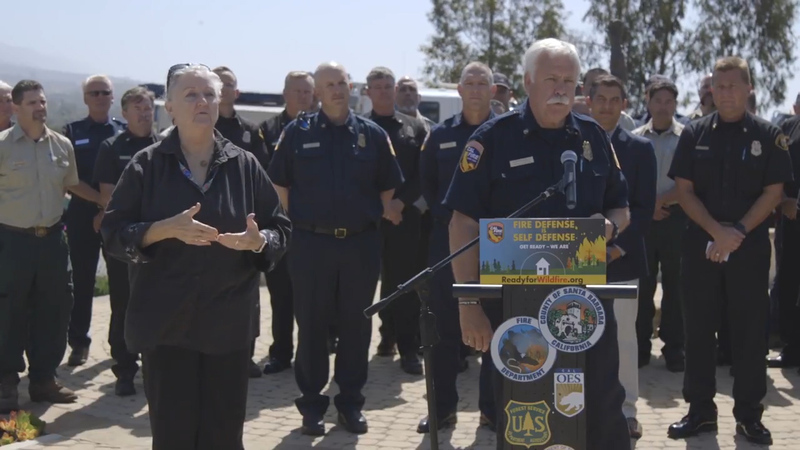 Devastating wildfires threaten California every year, and to ensure Californians are ready, California’s Governor proclaims the first full week of May as “Wildfire Awareness Week”. During Wildfire Awareness Week, CAL FIRE is reminding Californians that when it comes to wildfires, remember “Ready, Set, Go!”. Be Ready for a wildfire by maintaining 100 feet of Defensible Space and hardening your home with fire resistant building materials. Be Set for a wildfire by having a wildfire action plan in place so you know what to take and where to go if you are evacuated. Lastly, Go early when a wildfire approaches or you are asked to evacuate.